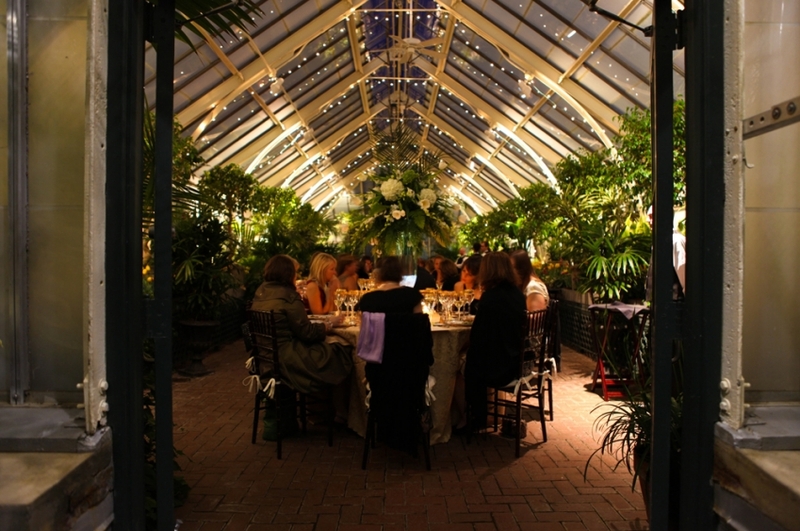 The beautiful Conservatory was completed in 1895 and highlights a wide variety of exotic plants. 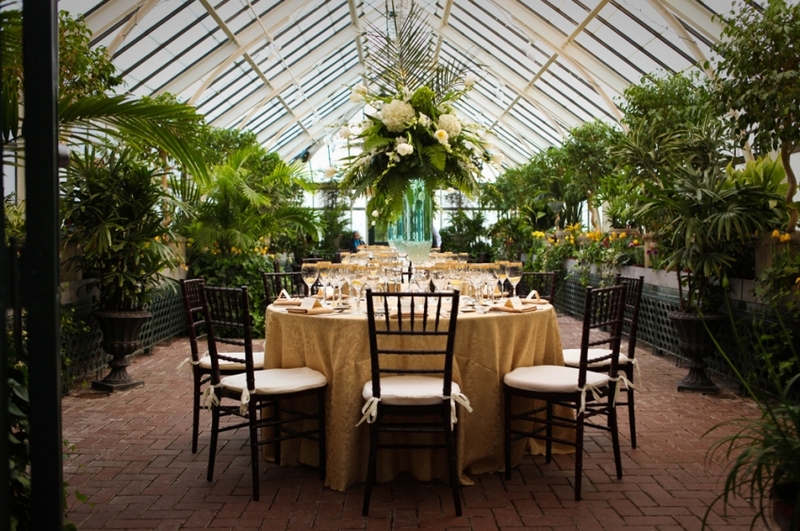 Its tall arched windows look out onto the terraced butterfly garden and the Walled Garden beyond, and the pointed glass roof lets in an abundance of natural light. 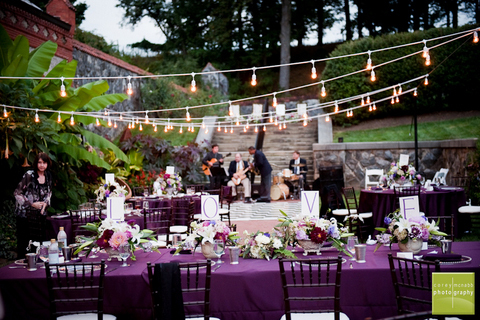 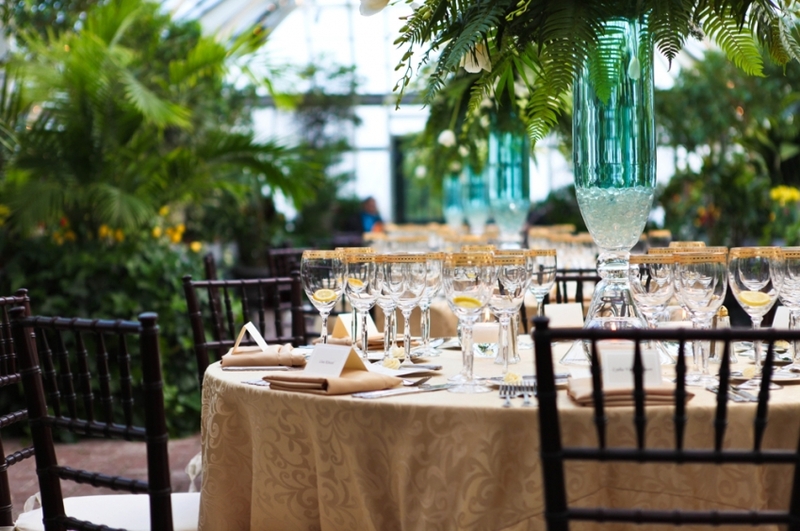 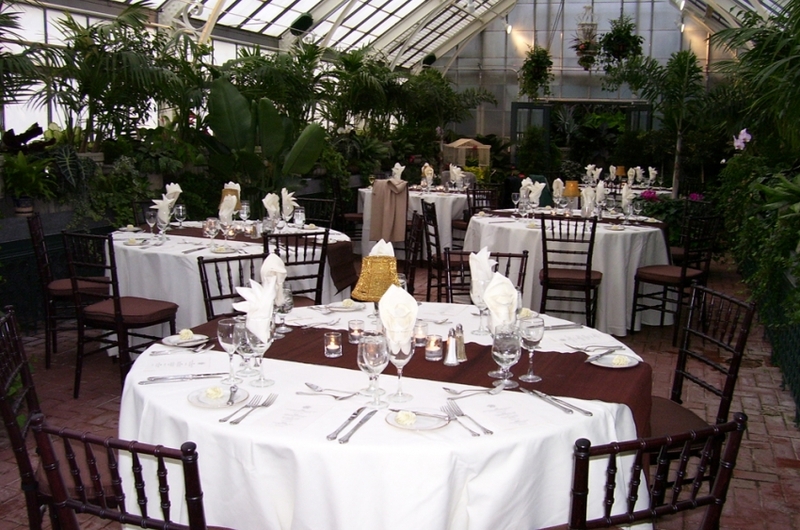 The Conservatory would be perfect for a small reception of 10 to 75 guests, with indoor and outdoor options.